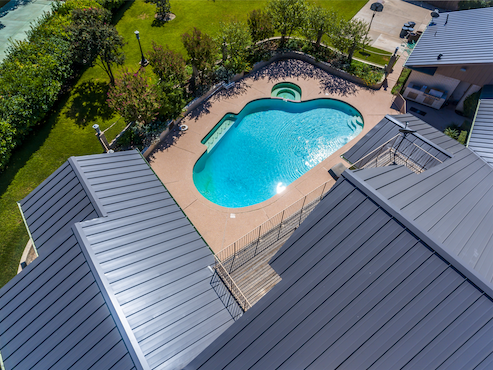 If installed correctly the Standing Seam Metal Roof is easily the all time Champion. The Hidden Fastener Free Floating Panel out performs every other Metal profile across the board soup to nuts. From its price point to longevity its clearly the choice roof. There really isn’t any down fall to having a Standing Seam Roof other than it being a challenge to install. Every single piece of the Roofing System from panel to the pop-rivet is custom made to your order. Besides the fact that its everything a metal roofing homeowner would ask for its solar compatible and can be somewhat translucent to the solar panels. You know its the best roof ever when you can back Elon Musk in to a corner with facts and price points. To prevent oil canning we recommend 24 gauge. We also recommend having all the trim pieces made not on a hand brake but on a hydraulic brake to ensure every trim piece be identical. 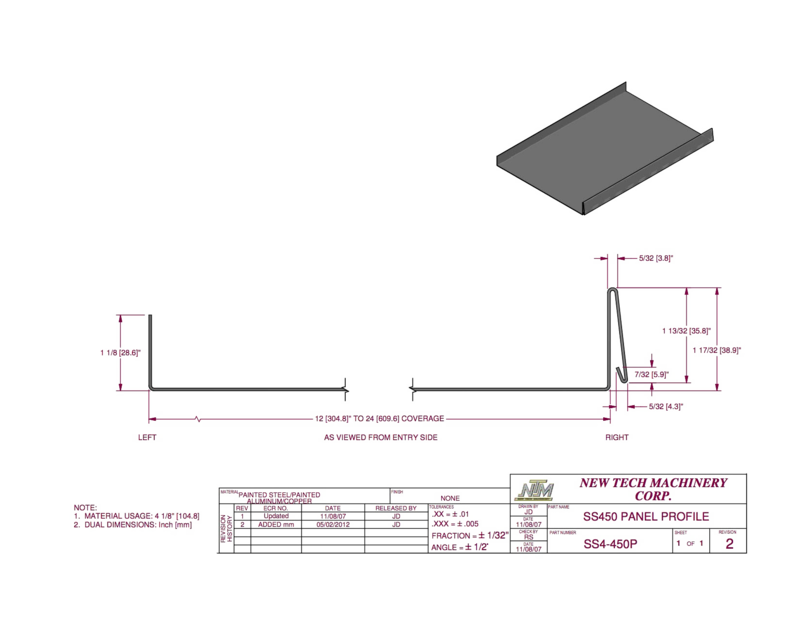 There are several different free floating profiles to choose from we mostly use New-Tech as our panel machine and have it set to the profile we fill is best for the job at that time.